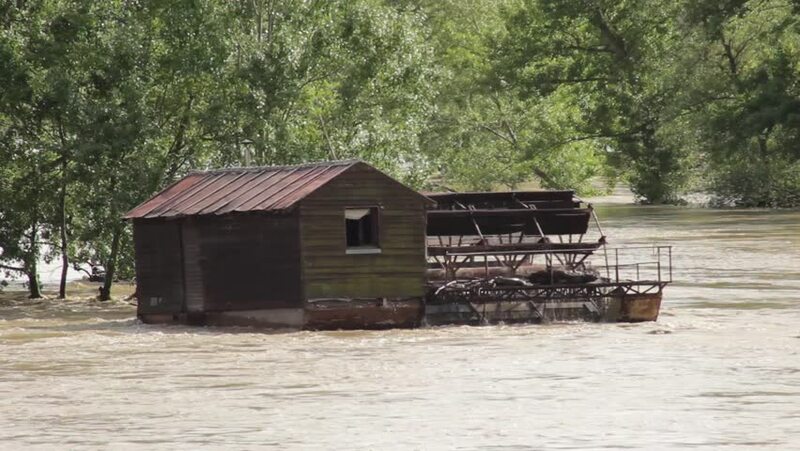 Beautiful old water mill in the flood river that rushing and turning wheel after big rainstorm,forest in the background.River raging and spinning mill wheel.Wooden house floating in flood river. 4k00:25Time lapse of a Breeding of chickens and turkeys with farm in the background. 4k00:26FREEDOM, UTAH - SEPT 2016: Abandoned old farm home mountain valley. Pioneer cabin homestead from 1800's. Wood and adobe brick home in a dry mountain valley central Utah. Mormon settler to western USA.